Aircon ,airbags ,canopy, rubberized bin, Bluetooth CD and reverse assistance, good condition all round. Reason for selling Owner needs a car. OCBE; We are cars dealer shop. We selling all make. All our cars are very clean and in good condition. 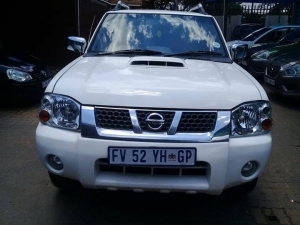 For enquiring and viewing of these cars please whatsapp me on 0629447227. or rather visit our office in Kempton Park. 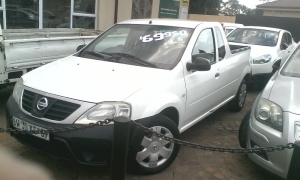 In a very good condition.AA report,power side mirrors,a/c,radio,4 new tyres. 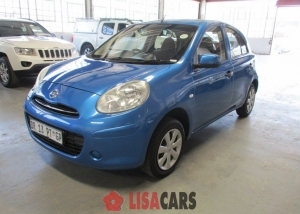 There\'s 265 liters of boot space and you can fold down the rear seats to increase the luggage capacity of the Nissan Micra to 1,132 liters.